Nate Burleson is a NFL Wide Receiver for the Detroit Lions. But what makes his name show up on an RC blog? He loves RC cars. He considers himself a Crew Chief and Sponsor for Dave Johnson who earlier this year TQ’d and won the 17.5T TC class at the 2013 Canadian On-Road Nationals. The story is with ABC News and can be found HERE. Stories like this are great. 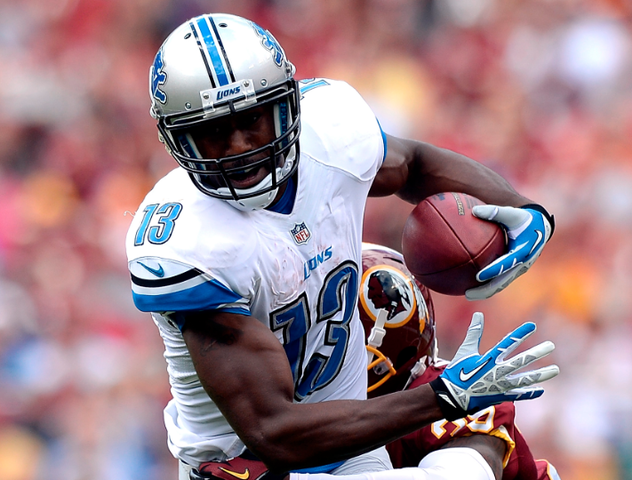 Nate Burleson is one of my favorite Receivers after Megatron and a story like this will close the gap significantly. Nice to see him back on the field after the pizza accident.